Catchers! Preview of the forthcoming dynasty consensus catcher rankings with some Francisco Mejia Hot Takes and more! Draft order for new dynasty leagues. Talk strategy- what would you pay for the first pick? Really? Oof, think it through man! Sleepers! Don't worry, they aren't Twins bullpen catchers! 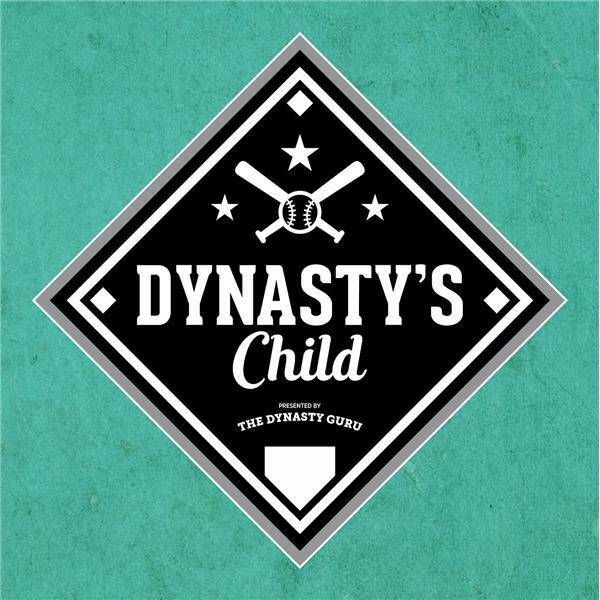 Join the Dynasty Guru Facebook group!